CapitaLand is acquiring a prime site in Ho Chi Minh City for VND1.380 billion (about $81.4 million). 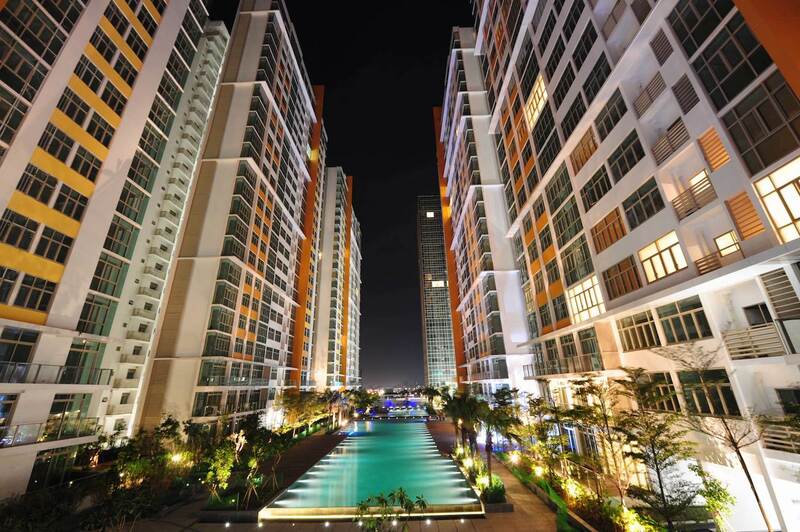 The 60,000 sq m site marks CapitaLand’s 13th residential development in Vietnam. 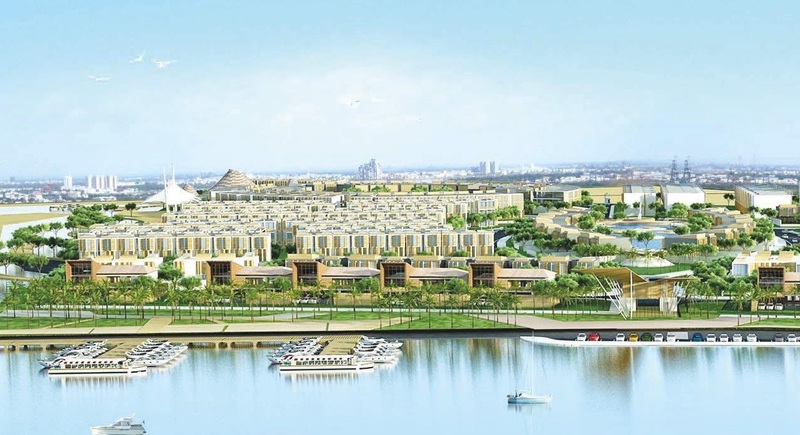 It is expected to yield over 100 landed residential units and targeted for completion by 2021. This latest site is also CapitaLand’s third acquisition in August as it replenishes its land bank and strengthens its foothold in high-growth developed and emerging markets. The target site is in Binh Trung Dong Ward in the fast-growing District 2 of Ho Chi Minh City; where amenities include international schools, shopping malls, supermarkets as well as food and beverage outlets. As of 30 June 2018, 93% of CapitaLand’s launched residential units in Vietnam have been sold, said Lim Ming Yan, CapitaLand’s president and group CEO. The group expects to hand over more than 30% of the 2,680 units sold iin Vietnam with total sales value of $811 million in 2H2018. This latest acquisition will add to CapitaLand’s existing S$1.1 billion portfolio in Vietnam comprising two integrated developments, close to 8,000 homes in 12 residential developments, two malls and more than 4,800 serviced apartment units in 21 serviced residences across seven cities – Ho Chi Minh City, Hanoi, Hai Phong, Halong, Danang, Binh Duong and Nha Trang. Vietnam is the third largest market for CapitaLand in Southeast Asia, after Singapore and Malaysia.